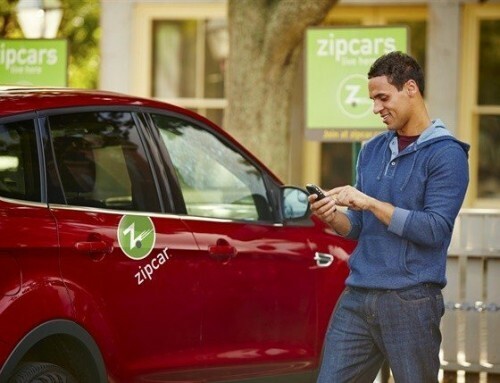 Avis Budget Group has announced that MasterPass by MasterCard is now a payment option for customers. 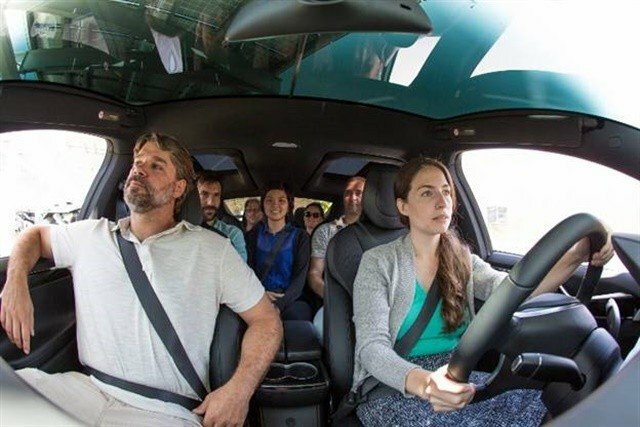 Travelers can now pay for rentals in advance with a new digital payment option when they make reservations on Avis.com or Budget.com. 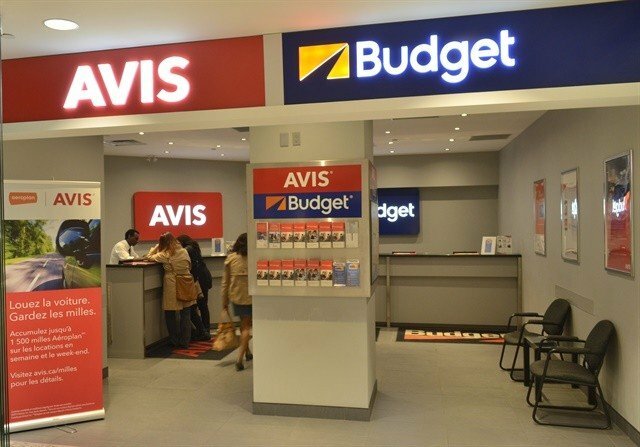 Avis Car Rental and Budget Car Rental are the first car rental providers participating in the digital payment service, according to Avis Budget Group. Avis and Budget customers who select the Pay Now option can get the lowest rates available online by paying in advance. 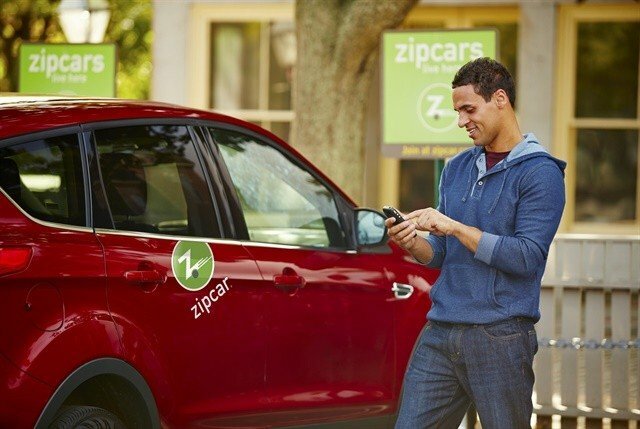 These customers can also enjoy the convenience of using MasterPass by clicking the “Buy with MasterPass” button, signing into their MasterPass account, and paying for their car rental reservation with their stored method of payment. U.S. consumers can sign up for a MasterPass account by visiting the MasterPass website or through a participating bank. Launched in 2013, MasterPass by MasterCard is free and accepted anywhere you see the “Buy with MasterPass” button. It is currently available in 32 countries and is accepted at 270,000 merchants globally.